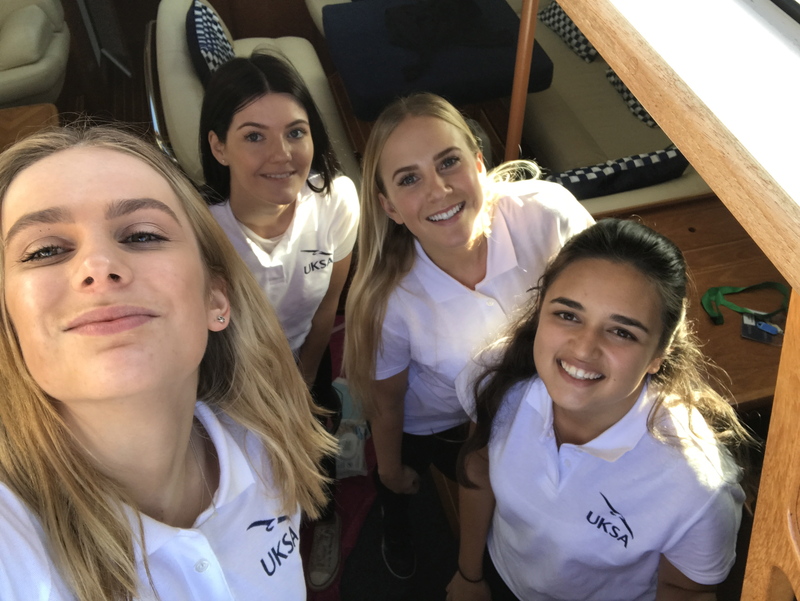 Training at UKSA helps those looking for a career in the extremely competitive superyacht industry to gain an edge over others seeking similar employment. 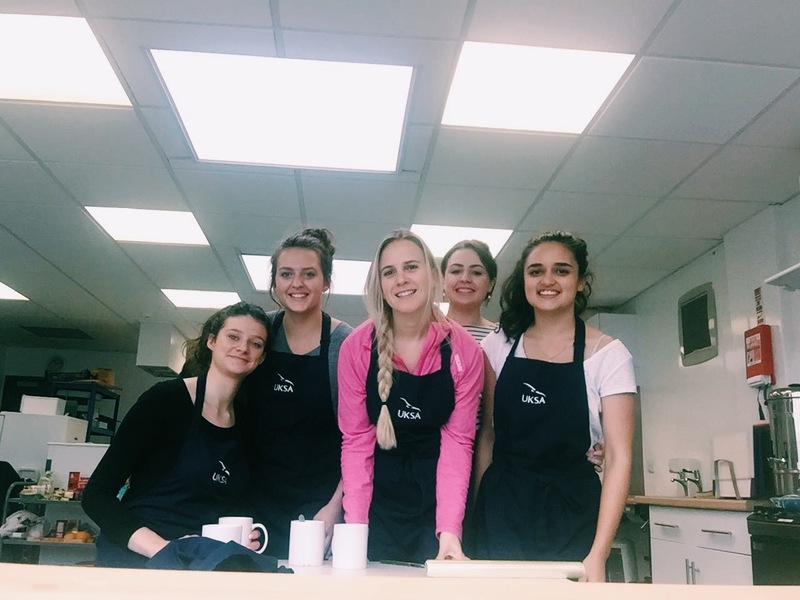 Our courses enable students looking for an exciting job that combines work and travel to embark on a life-changing career that could take them anywhere in the world. “Before taking this course at UKSA I was working in PR for the fashion industry, organising and coordinating designer collections. I travelled all over the world but spent a lot of time in Paris. 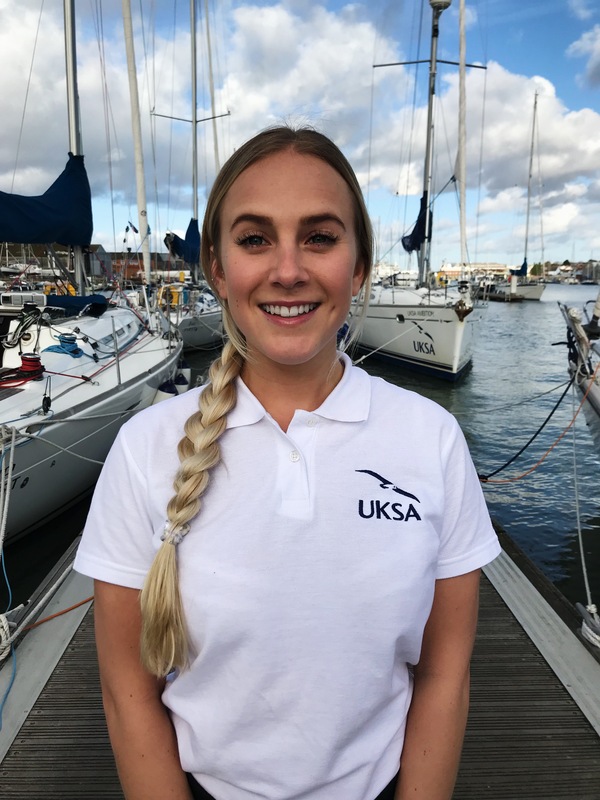 A friend of mine works on a superyacht and I’d always thought the life sounded amazing so I decided I wanted to change my career to something more exciting. Another friend showed me the UKSA course online which sounded perfect, so I decided to go for it! At UKSA I have learned more than I ever imagined; everything from writing a CV to firefighting. Vanessa’s wealth of knowledge is amazing! We had lessons all day and in then evenings we met for dinner with new friends – the food is definitely a great memory. Some evenings we went swimming or played competitive volleyball. There are so many interesting people with stories about their adventures, and all of them want to help you create a brilliant future for yourself.